PETALING JAYA — Aug. 29, 2018: The prosecution today withdrew the sedition charge against former Batu Berendam Member of Parliament Mohd. 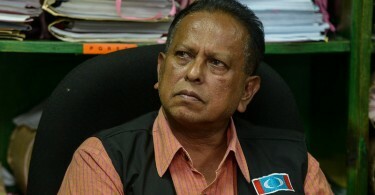 Tamrin Abdul Ghaffar. The case against Tamrin, 70, was originally fixed for mention today. 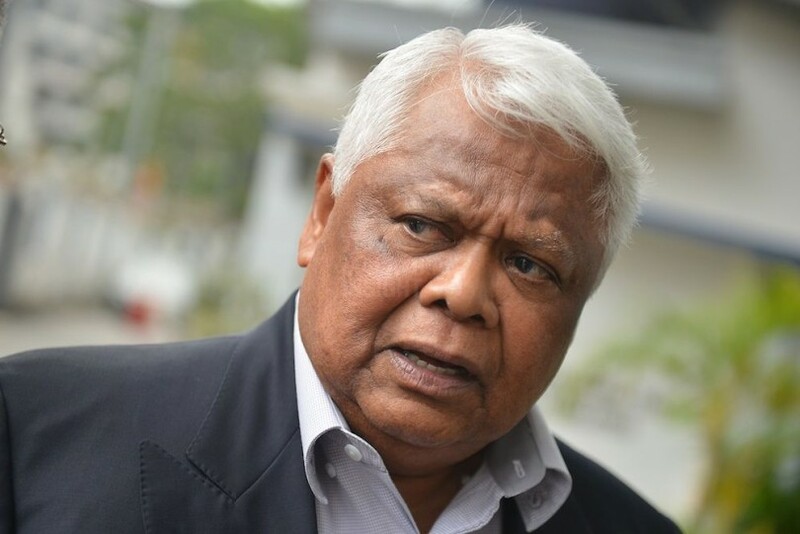 Tamrin was charged with giving a seditious speech at a ceramah (public talk) at the Kuala Lumpur and Selangor Chinese Assembly Hall in Kuala Lumpur on May 13, 2013.